Originally dubbed the Flavian Ampitheatre after the Flavian dynasty of emperors, the Roman Colosseum is stacked with history. The name “Colosseum” is derived from the Latin word, “colosseus,” which means “colossal,” a synonym for words such as “gigantic” and “humungous.” Impressively, this piece of historic brilliance covers six acres and reaches 187 feet high, and was used for staging various events, including gladiator fights, wild animal displays, and religious ceremonies. So, awesome movies aside (I’m looking at you, Gladiator), what else can we uncover on the story behind this colossal structure? 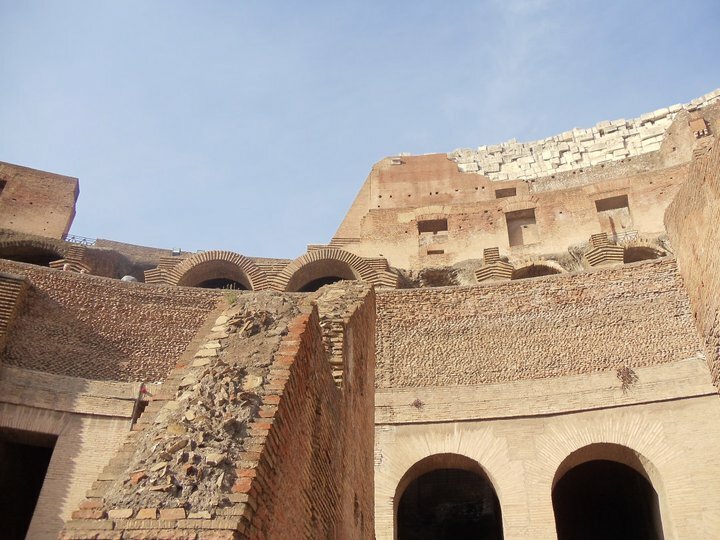 Read on below for six incredible facts about the Colosseum. 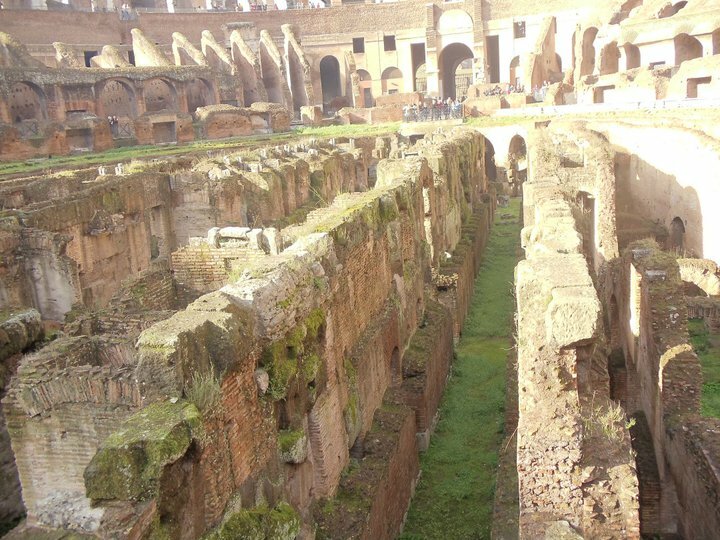 Uno – The area beneath the Colosseum was known as the Hypogeum (which translates to “underground”), and it consisted of two-level subterranean networks of tunnels and 32 animal pens. It had 80 vertical shafts that provided access to the arena. Due – The entire building was constructed from over a volume of 100,000 cubic meters of travertine stones and tufa (both varieties of limestone). These stone blocks were placed without any mortar; instead, the builders used more than 300 tons of iron clamps to hold the components together. Tre – There were 76 numbered entrances, but there were an additional four grand entrances which were not numbered. Quattro – An estimated number of 700,000 people died in the arena, and nearly 5,000 animals were slaughtered in one day – species included lions, tigers, and bears. Cinque – Oddly enough, the ancient Romans took a liking to ostriches. The exotic birds were used by emperors to draw their chariots, and the emperor Elagabalus used them as presents for guests at his banquets. He also ate them. Sei – Built in 70 AD, the Colosseum was greatly damaged by an earthquake in 1349, which caused the outer south side to collapse. Much of the stone that tumbled down was used to rebuild palaces, churches, hospitals and other buildings. 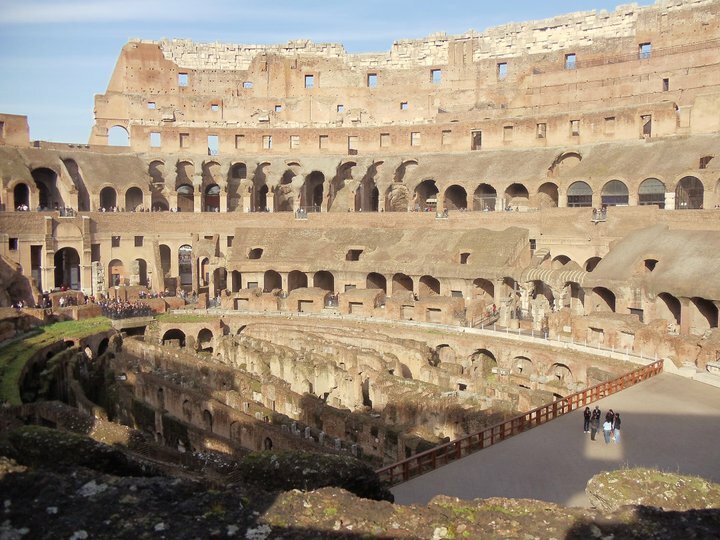 Have you ever been to the Colosseum? Would you travel back in time to see it in action if you could? Share your thoughts in the comments section below!